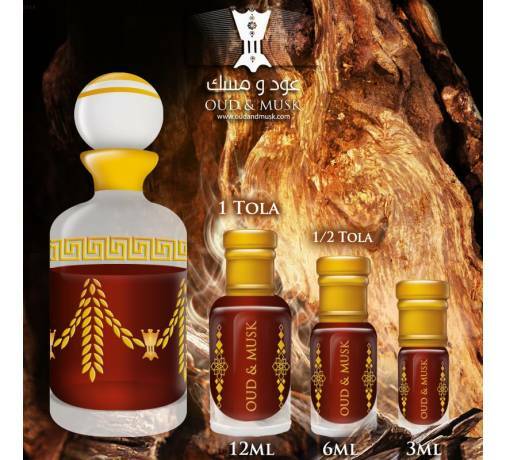 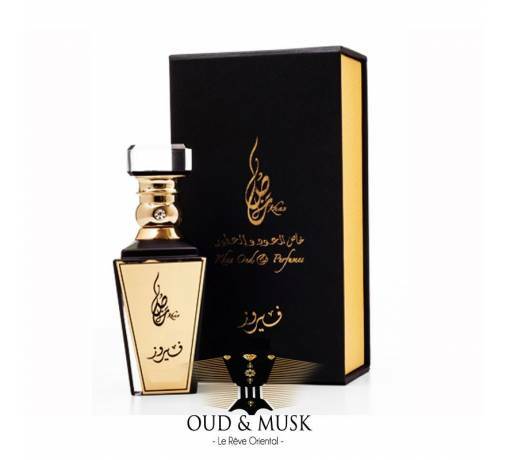 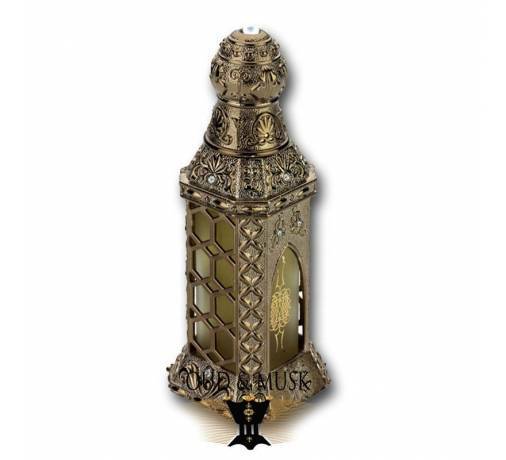 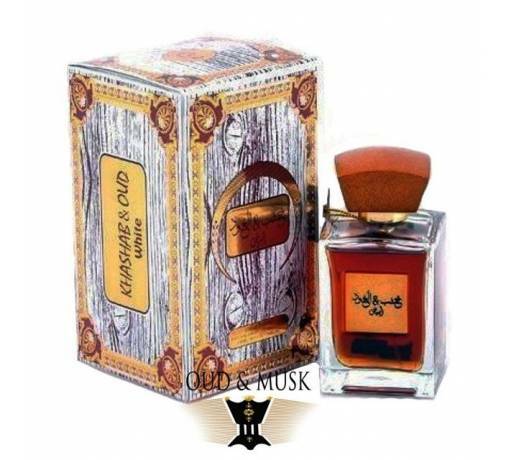 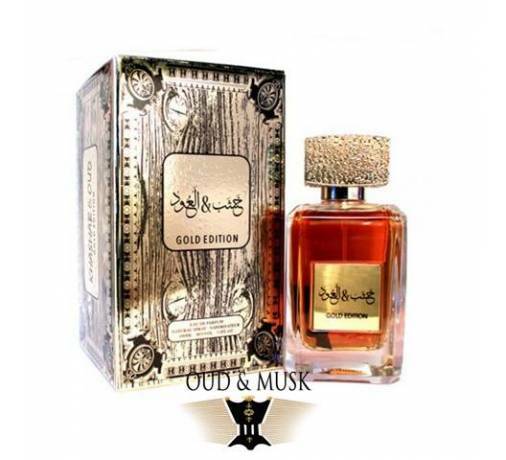 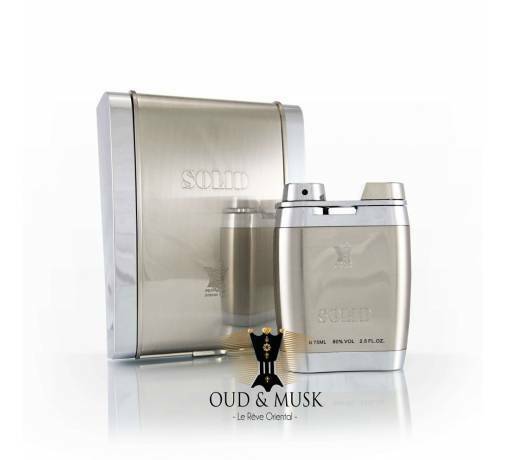 Arabian Oud Woody Intense fragrance is invigorating, it reconstitutes a sensual and attractive space, within which one can escape the pressures it generates attractive, and makes you smile again. 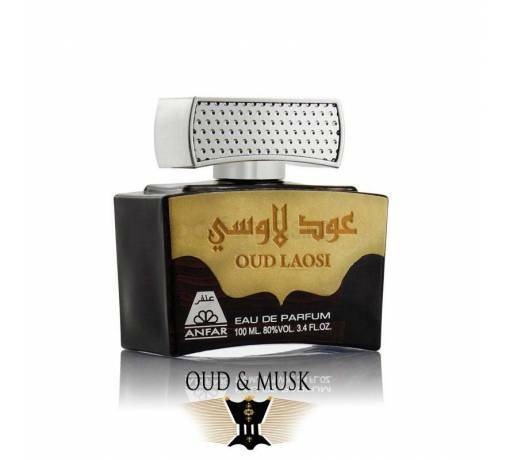 It smells sweet for inner well-being, he gives life and helps to recharge. 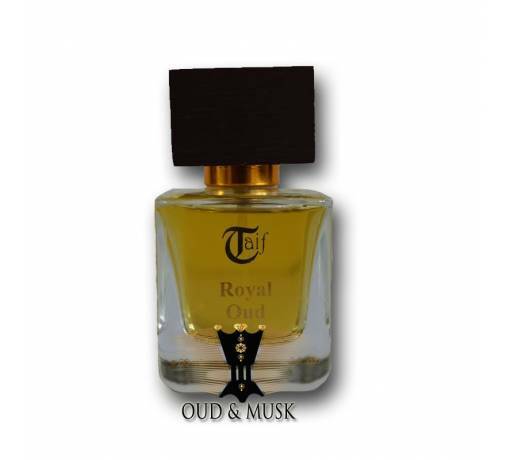 In an instant, the quiet re-live your body. 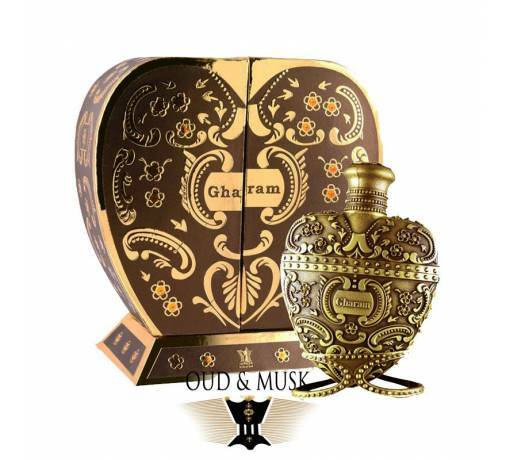 Spiritual : Breathe and relax and open yourself to joy in the radiance of the Eastern perfume. 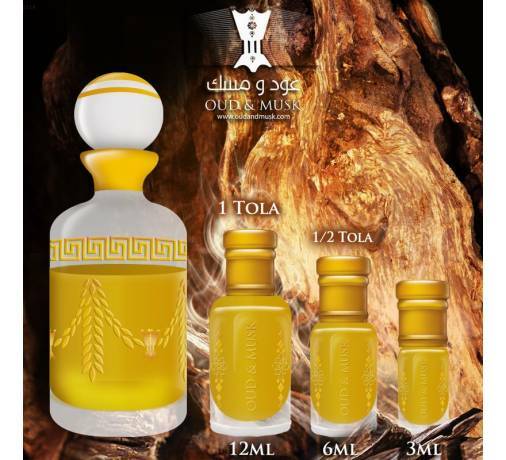 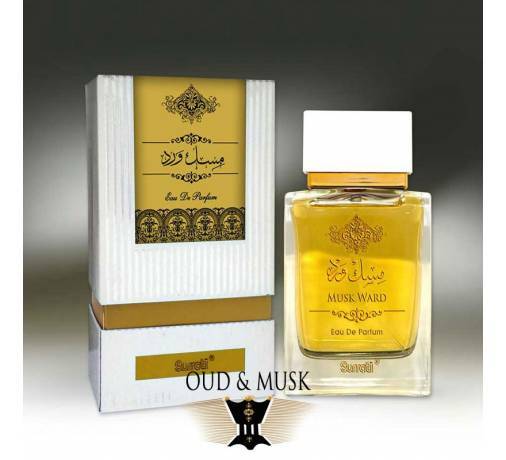 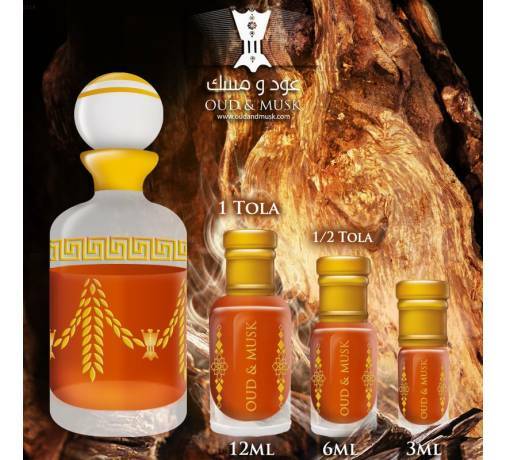 Woody Intense was prepared with a mixture of perfume ingredients: musk black Syria, Egyptian Musk, the argawood of India, Amber Oudh Indonesia, ambergris Yemen Of all Emiratis musk scents of rare qualities and higher have been manufactured in Eastern art. 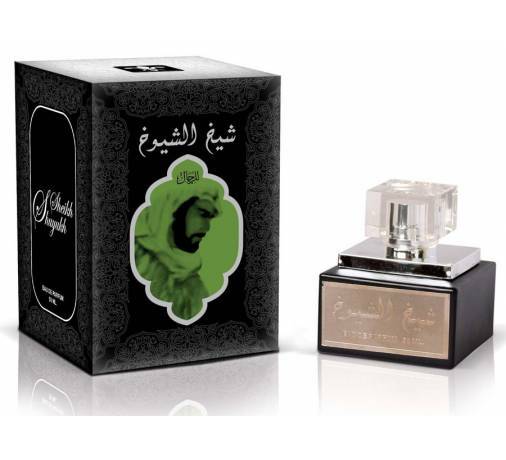 These scents are mostly imported from India is the cradle of perfume, UAE, Syria and Yemen.